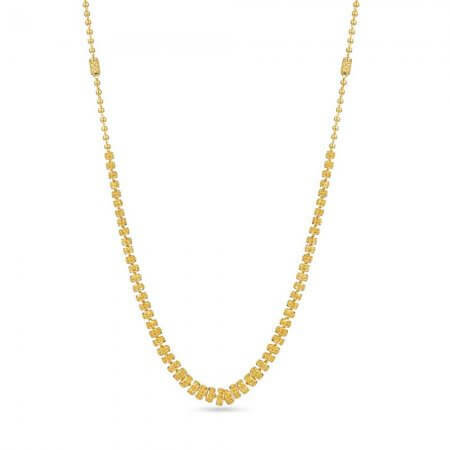 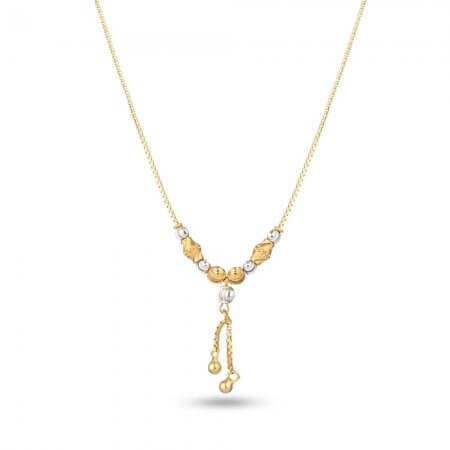 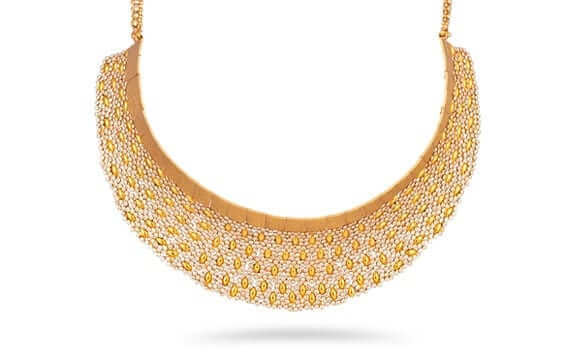 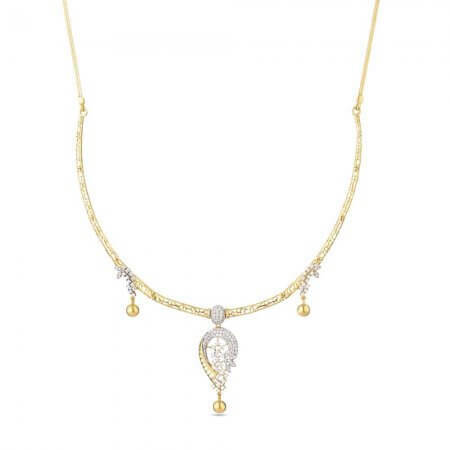 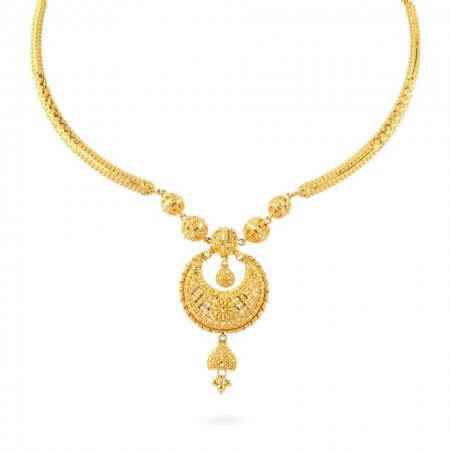 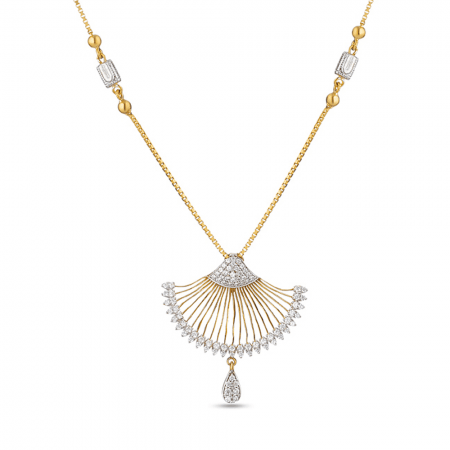 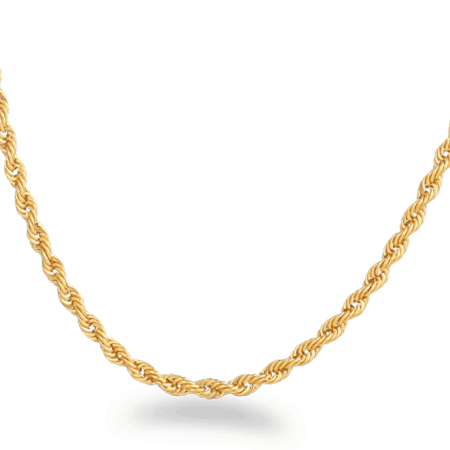 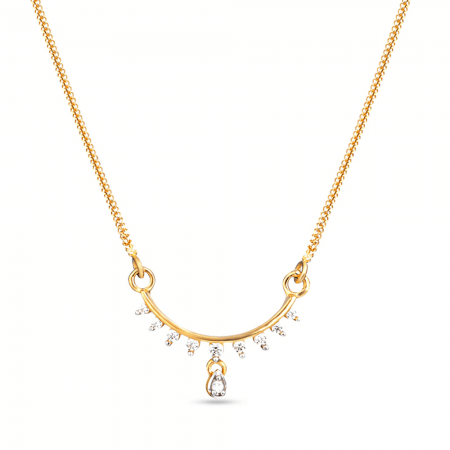 Gold necklaces and necklace sets are among the most versatile types of jewellery. 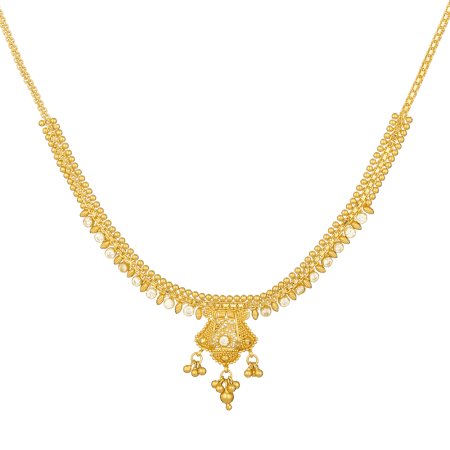 They are an effective finishing touch to any outfit, whether formal or casual. 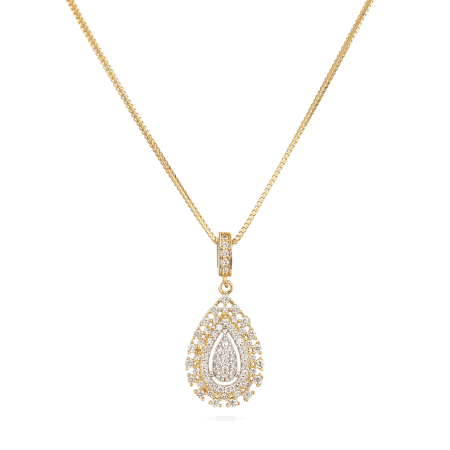 Our necklaces all feature elegant designs which are in keeping with the aesthetic excellence and authenticity that we strive for. 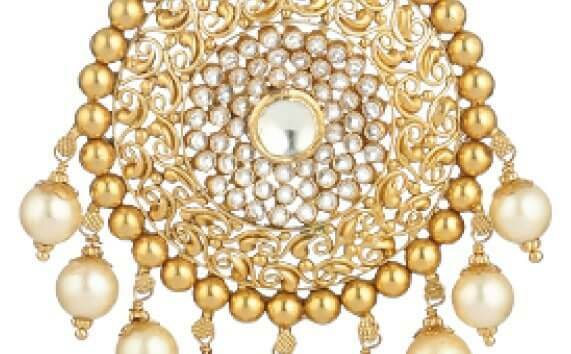 Buy Indian gold jewellery at Green street gold shop in London, UK. 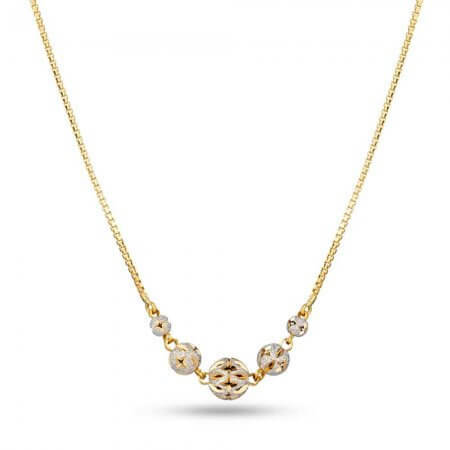 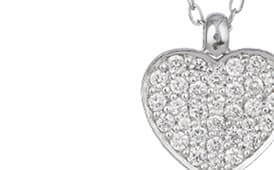 We offer two types of rose gold and diamond necklaces. 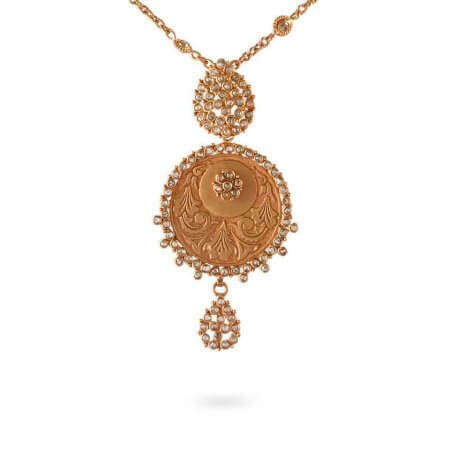 One of these features a pendant with a diamond encrusted rose flower motif, the other is a chain of rose gold which has been studded from end to end. 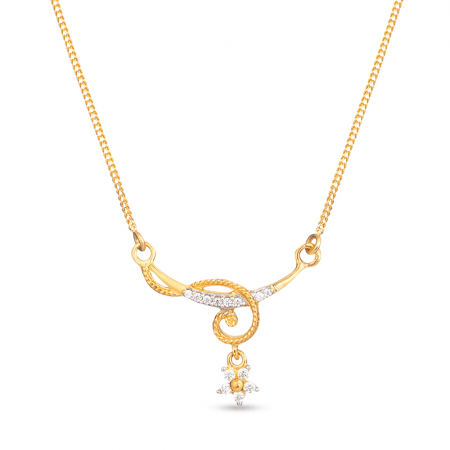 Both pieces are exceptionally beautiful and match perfectly with darker outfits. 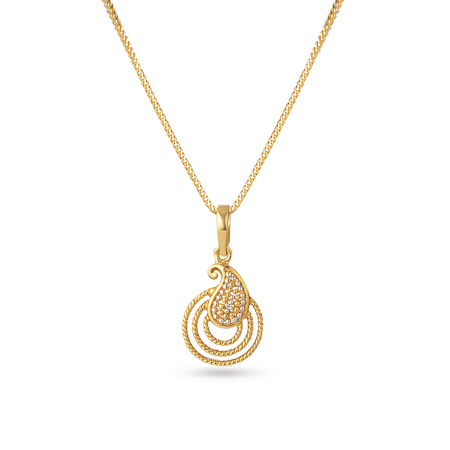 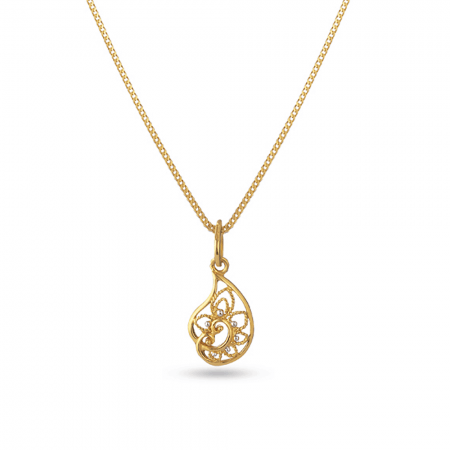 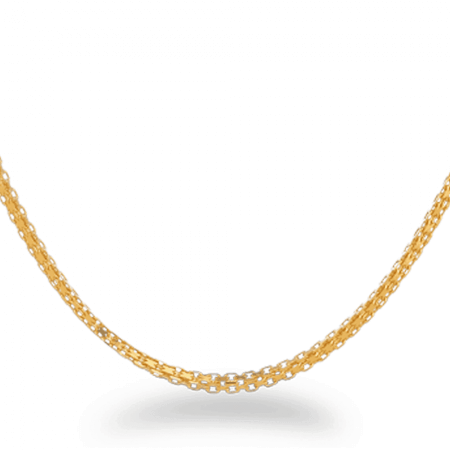 We offer a number of 22ct gold necklaces and sets; our Jali 22cr Gold Filigree Necklace is the most minimalist of our designs. 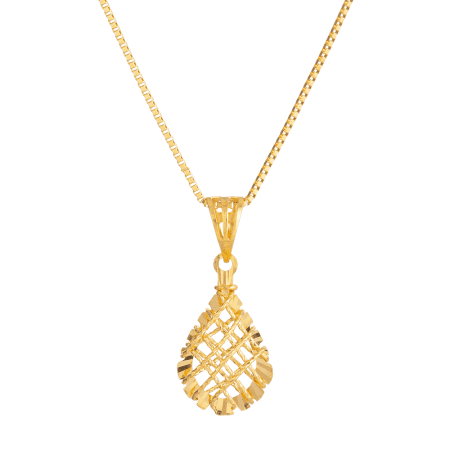 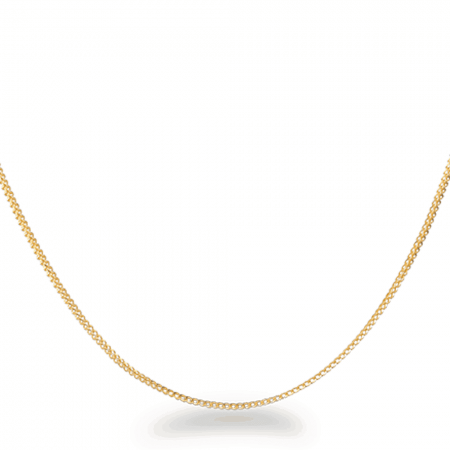 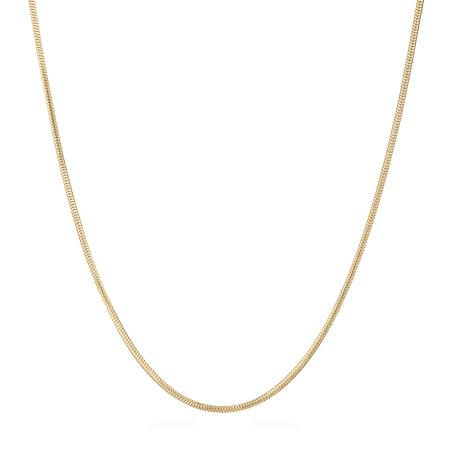 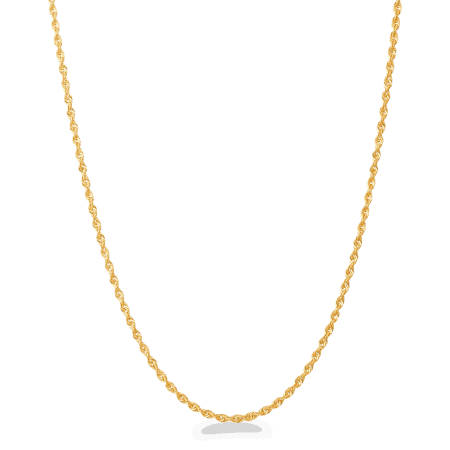 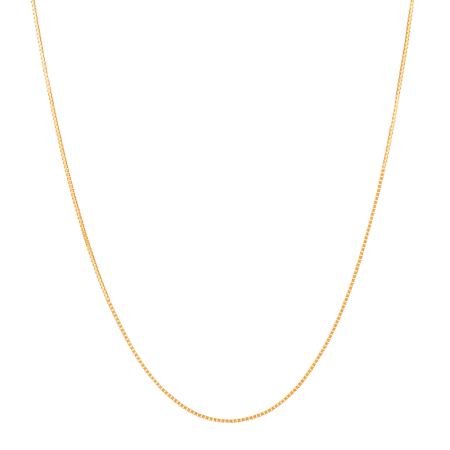 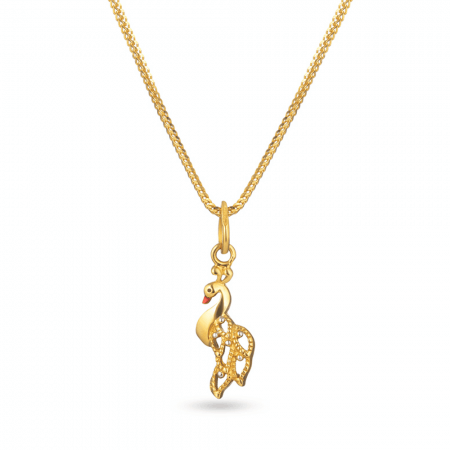 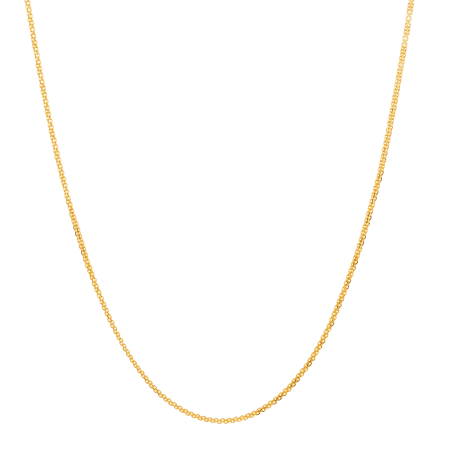 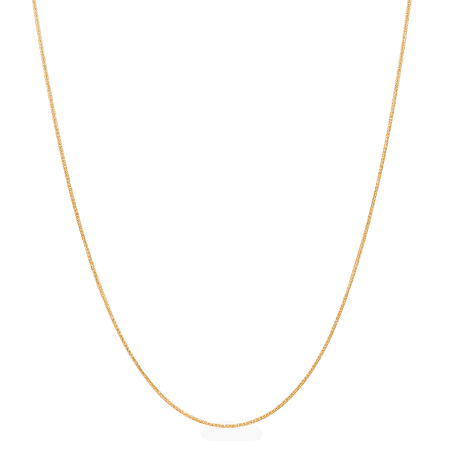 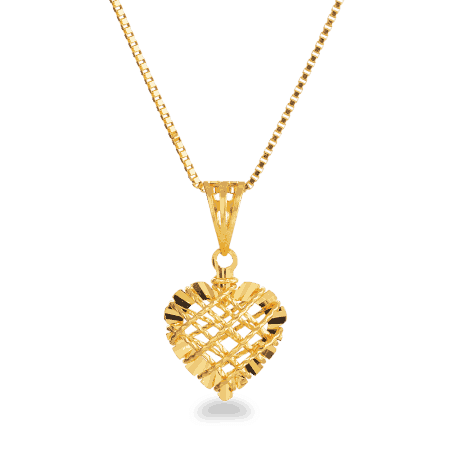 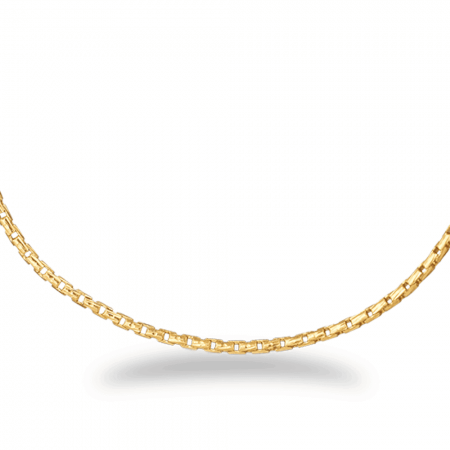 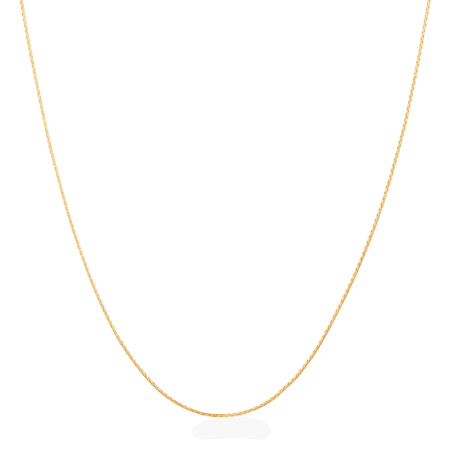 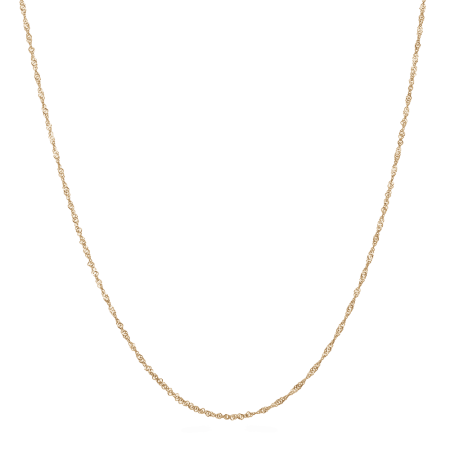 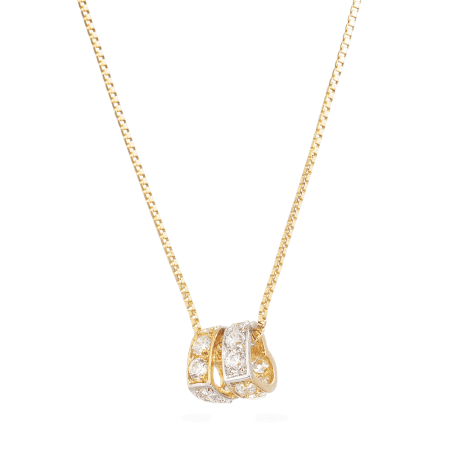 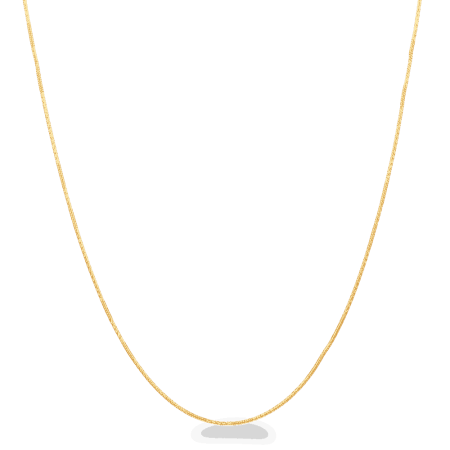 It features a thick, intricate gold chain strap, finished by a modest delicately decorated pendant. 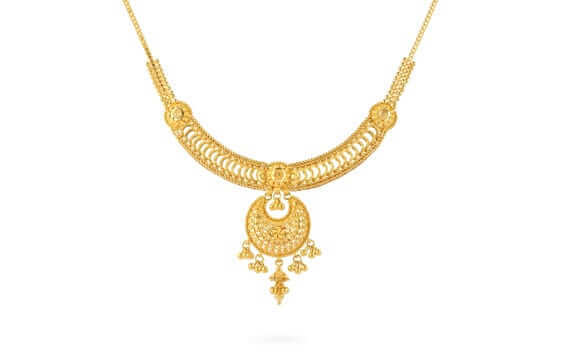 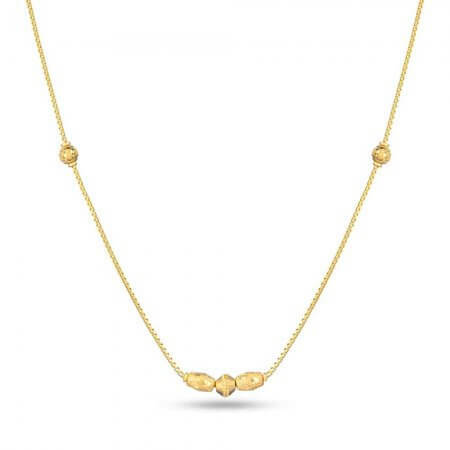 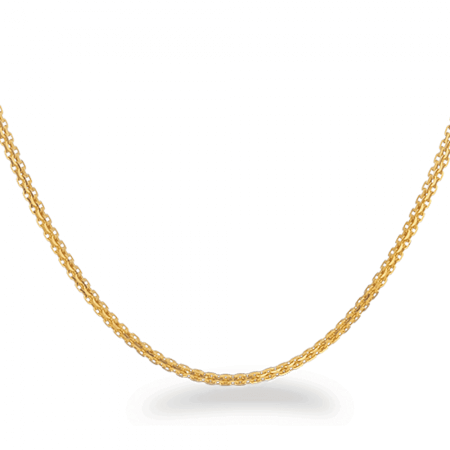 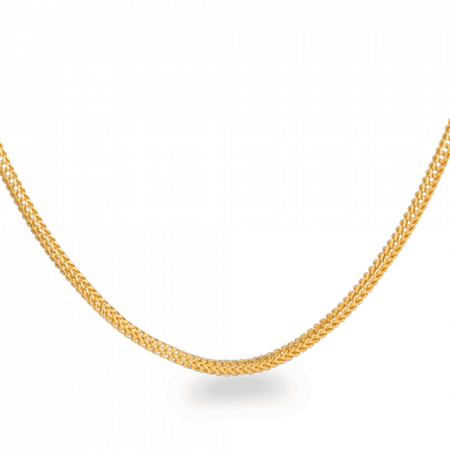 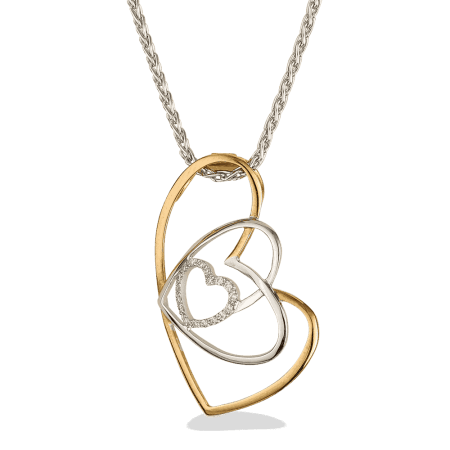 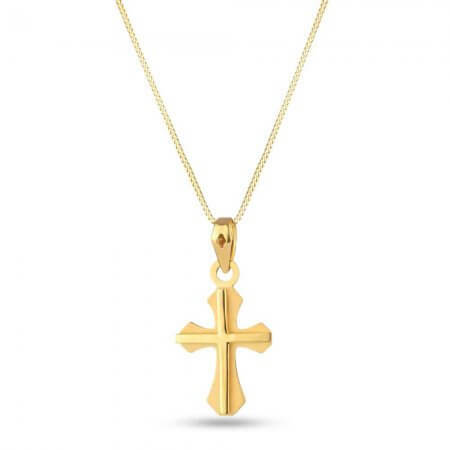 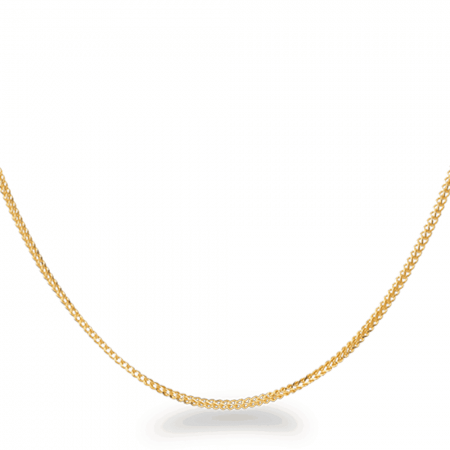 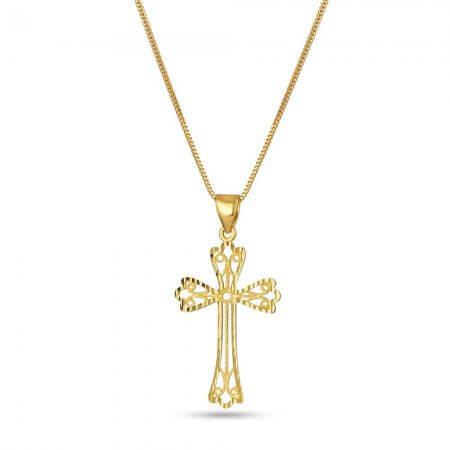 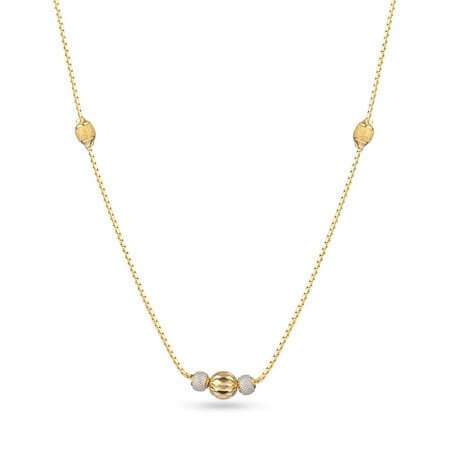 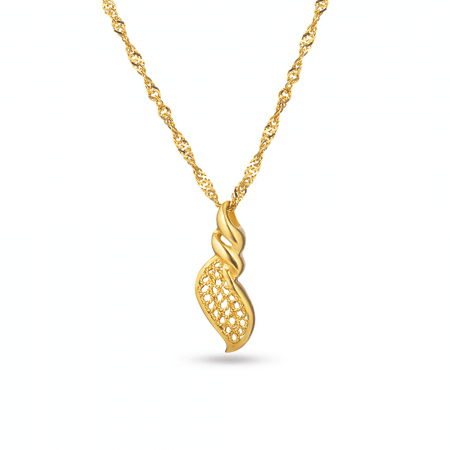 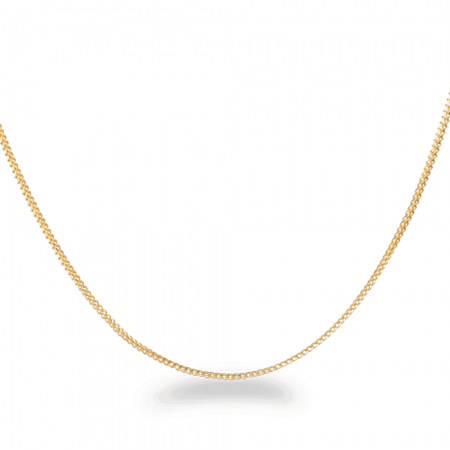 Most of our gold necklace designs make a bolder statement and are designed to grab attention. 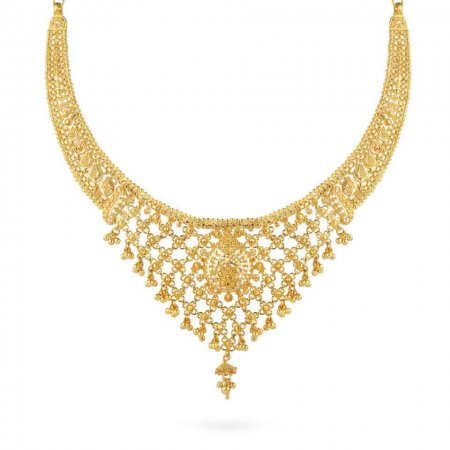 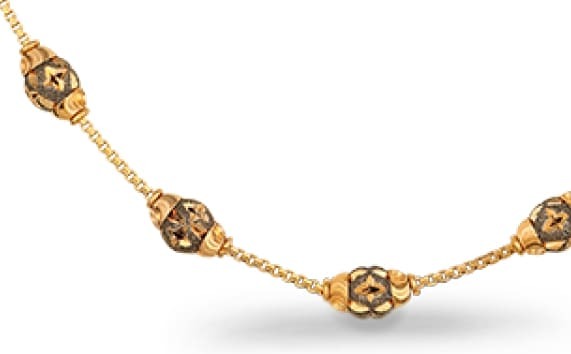 Our other Jali 22ct Gold Filigree Necklace designs feature elaborate ‘nets’ of gold and each one packs a great many beautiful aesthetic touches into each piece. 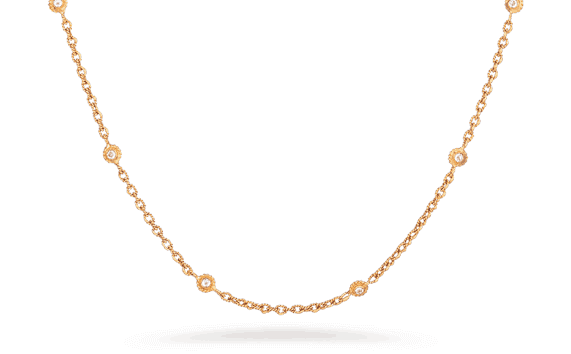 If you are looking for something equally as striking as gold but a little less obvious, take a look at our 22ct Sapphire Necklace which features a delicate 22ct gold chain with blue sapphire stones set in arrangement resembling the buds of a tree. 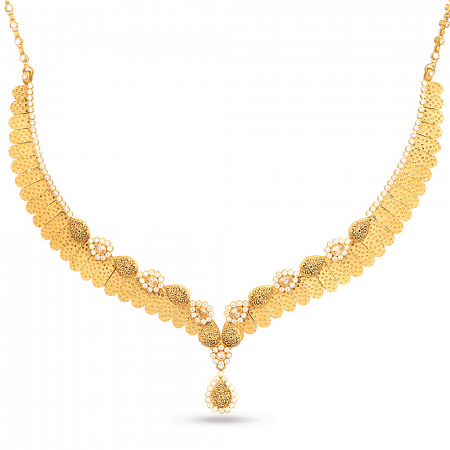 The 22ct Gold Kundan Necklace features a modest the pendant juxtaposed between the red and green jewels set within it, becoming immediately eye catching while the geometry of the chain accentuates the craftsmanship.